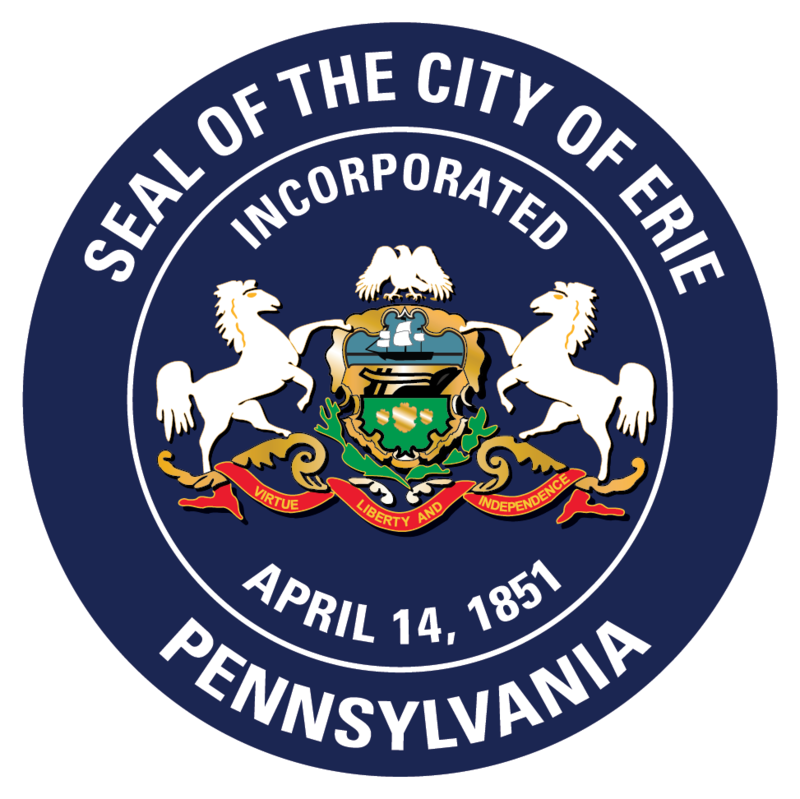 The Solicitor’s Office, headed by City Solicitor Edward J. Betza, acts as the attorney for the City of Erie and its officials, by providing legal advice to the Mayor, City Council and various City Departments. It also represents the City in Court actions involving damage claims against the City and in other actions, including the defense allegations of ordinance unconstitutionality; civil rights actions; enforcement of zoning, Building and Traffic code enforcement as well as drafting and approving proposed ordinances, resolutions, deeds, leases, contracts legal pleadings and briefs. The City of Erie will respond to all record requests made pursuant to the Pennsylvania Right-to-Know Law, enacted February 14, 2008 (P.L. 6, 14 No. 3), 65 P.S. § 67.101 et seq., effective January 1, 2009. Record requests must be made in writing or by e-mail and must be delivered to the appropriate City of Erie Right-to-Know Officer in person, by U.S. mail, by facsimile or by e-mail as set forth below. Request forms are available at the office of each Right-to-Know Officer or may be downloaded from this site. The fee for photocopying records is twenty-five cents (.25) per page.Actual postage costs will also be added when applicable.Prepayment of fees will be required prior to record photocopying if costs are anticipated to exceed $100.00.